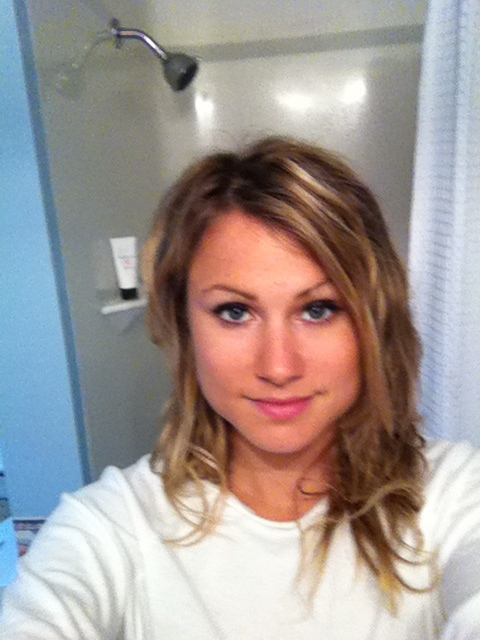 Yesterday afternoon I went to Natural Image Spa in Goderich to get my hair done. 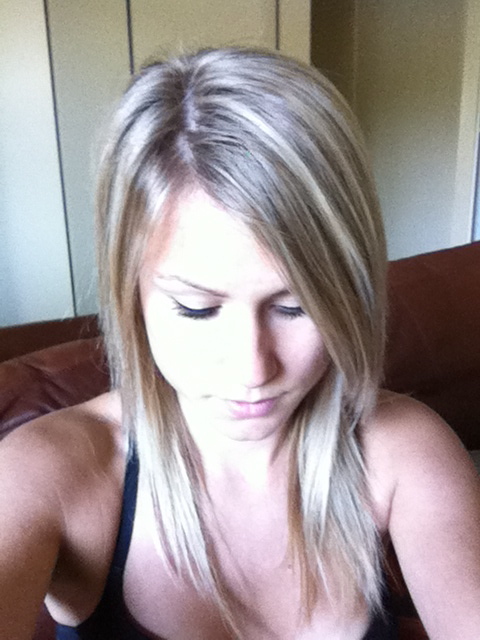 I decided to lighten it up since i have had it darker than normal since last fall. I was ready to go back to blonde! Natural Image is such a great place, and they offer so many different treatments! waxing, mani, pedis, facials, massage, and even lazer hair removal. I love going there when I need a nice relaxing day at the spa! Anyways just thought I would share the before and after photos of my hair. have a great day! awww much better! no more roots !